The poles enabled RDA to broaden their lesson plans and allow riders to practice for the RDA’s State Mounted Games and Special Olympics which both have a trail as part of the competition. RDA have a very dedicated group of volunteers who undertook the massive task of relocating their centre, this was done in 4 weeks with sheds disassembled & reassembled on the new site, fencing replaced, horse tie up bays & client waiting area built. RDA provide lesson to clients of all ages and disabilities allowing them to ride for enjoyment or to compete in competitions against their peers. Riding for the Disabled was first incorporated in South Australia in 1972, when horse riding therapy was still in its infancy in Australia. The majority of RDA riders in South Australia are children but services are available to anyone with a medically certified disability. 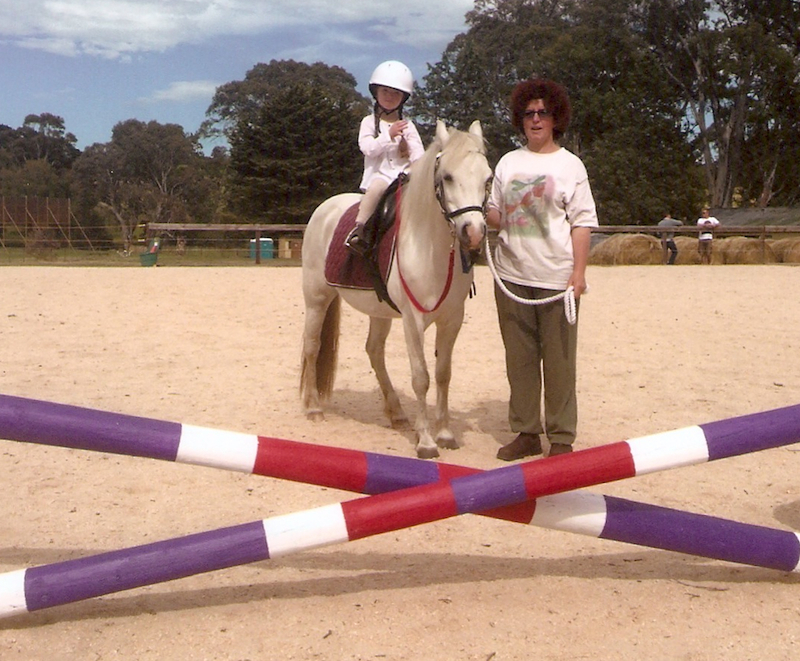 Riding for the Disabled Association SA Inc (RDA SA) has 13 accredited centres run entirely by volunteers. RDA SA centres are overseen by RDA SA State Office at Oakbank (formerly Maylands). The office operates with 4.2 full-time equivalent positions. All staff have a passion for RDA and the unique service it provides for people with disabilities.